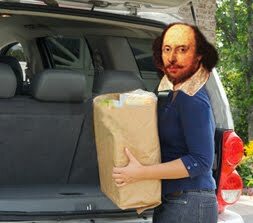 "I used to hate Shakespeare. To me it always looked like posh blokes in tights with a cabbage stuffed down the front, lisping - 'thee, thou, forsooth'. I avoided anything to do with it as you would the ebola virus. This was liberating, a manifesto to live by: life is fine without Shakespeare, keep calm and carry on. Since then I've carried on, though not always calmly, to play two of his roles on stage. Where do I begin to explain how that happened?" 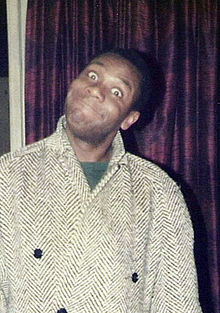 Read the rest of this seriously charming piece by actor Lenny Henry right here.